Inspectors of the International Atomic Energy Agency (IAEA) are now visiting the recently disclosed new uranium enrichment facility near Qom in Iran. Some commentators have raised concern that Iran would have had more than a month, after having notified the IAEA on September 21 about the site, to remove any incriminating evidence that the site has already been in an advanced stage of construction. Iran’s disclosure of the site came only after it had become clear that western intelligence had got knowledge about it for some time. 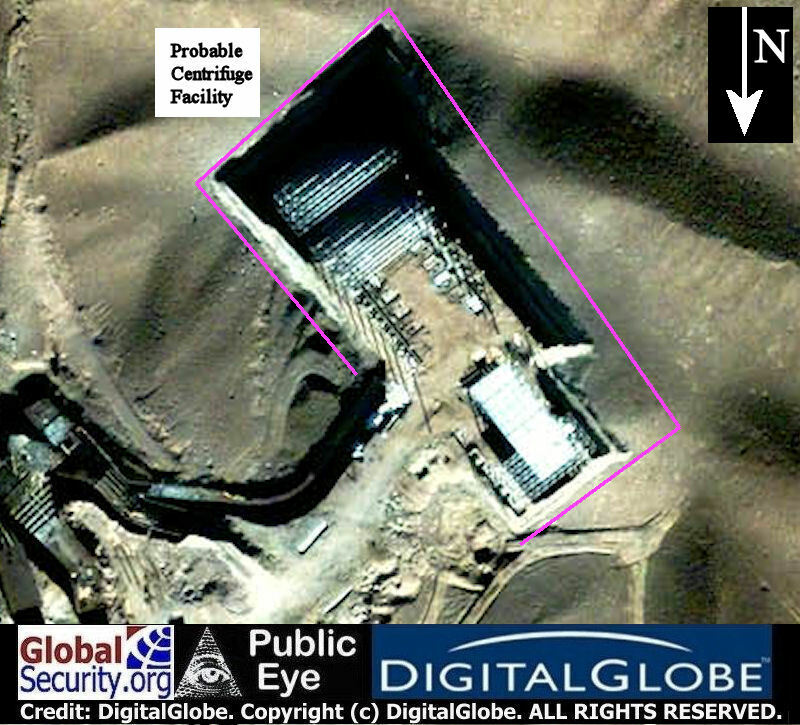 GlobalSecurity.org has published satellite imagery of January 2009 by DigitalGlobal which shows somehow disturbing construction work of an apparently heavily fortified facility already done. The UN inspectors will soon report on their findings to the IAEA headquarters in Vienna. ElBaradei’s next and probably final report on Iran (he will retire in December) is due next month. 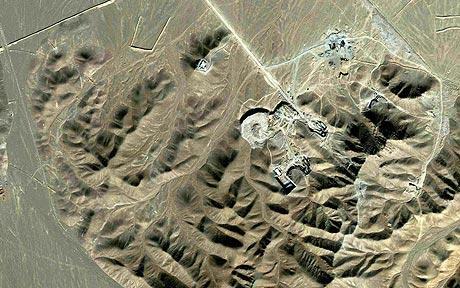 This entry was posted in IAEA, Iran, NPT and tagged Mohamed ElBaradei, Qom nuclear site. Bookmark the permalink.